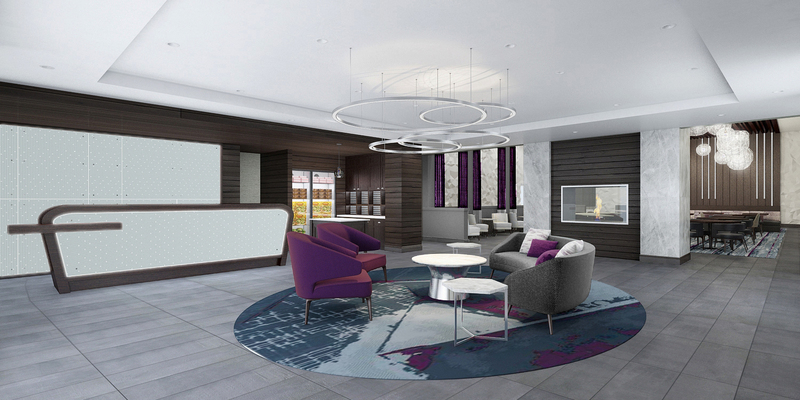 One of our hotel development projects is the construction of a 116 suite Homewood Suites by Hilton to be located adjacent to the DoubleTree by Hilton Largo/Washington DC. Located in the heart of the new “Downtown Largo” as Prince Georges County relocate all of its government offices here and adjacent to the $700MM mixed use Woodmore Town Center development project anchored by Wegmans, Best Buy and Costco’s. This premium extended stay hotel will also benefit from the new $650MM regional hospital which is currently under development as well as the multiple demand generators like the IRS, Lockheed Martin, IBM, Comcast, and the Fed Ex field to name a few. Scheduled to open late 2018.